Telstra and Ericsson (NASDAQ:ERIC, news, filings) are extending their LTE and 3G partnership to include a trial of the Ericsson Radio Dot System, anew small cell architecture to deliver low latency, high speeds and a great user experience in buildings and venues. Ericsson Radio Dot System features an elegant design that is simple to install and is fully integrated with the outdoor network. 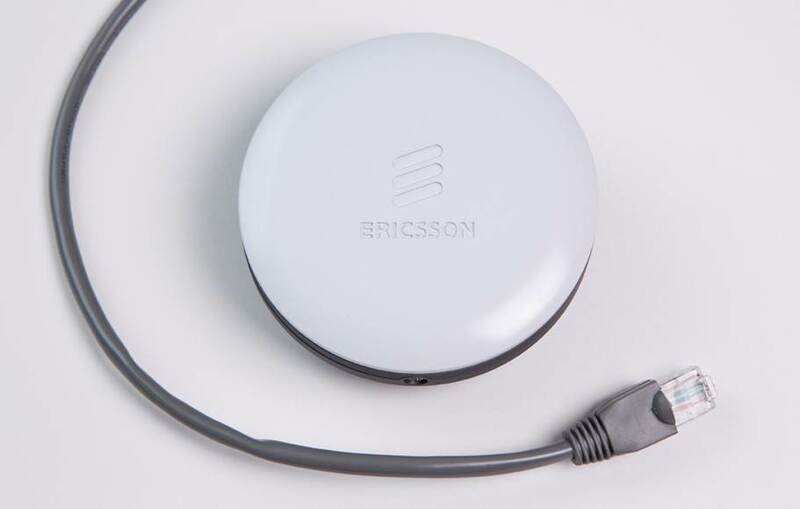 It introduces a revolutionary ultra-compact antenna element, or "Dot," which connects to standard LAN cabling and delivers mobile broadband access to users. The system leverages the same industry-leading features found in Ericsson's macro base station so the users' experience is consistent wherever they go and the indoor network evolves in lockstep with the outdoor network. Arun Bansal, Ericsson Head for Southeast Asia and Oceania, said: "We're excited to be working with Telstra on this trial of our indoor small cell solution that can address the high performance standards they demand. The Ericsson Radio Dot System builds on our award-winning radio architecture, so even though it's an innovative new indoor small cell solution, it immediately provides an extensive feature set and a no-compromise evolution path." Leading operators are focusing on indoor capacity as an opportunity to address mobile data demand as they look to grow their current mobile business and expand their opportunities in the enterprise market. The Radio Dot System is a key differentiator of Ericsson's Mobile Enterprise strategy to empower mobile and converged operators to deliver integrated cloud, connectivity and communications as-a-service to their enterprise customers. Mike Wright, Telstra Executive Director Networks, said: "Telstra has established a high performance LTE network with Ericsson that our customers really value. However we still find certain locations where indoor service requires improvement either in terms of the level of signal coverage or the capacity to service a large number of users in a confined space. These areas can occur in public venues, like shopping centers, car parks, entertainment venues or office buildings. Through the trial of the Ericsson Radio Dot System, we are looking to see how it can effectively and economically enhance that experience for our customers and to provide operational feedback to Ericsson on the design."